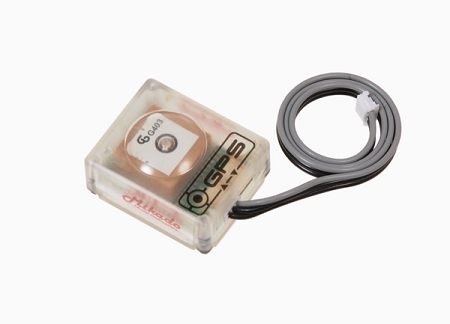 Introducing the GPS Module for the Vbar Control radio. *Speed-measuring e.g. for practicing speed flight. *Continuous recording of GPS positions as a .kml-track for Google Earth. VBar with Spektrum-Satellite- Connectors (Telemetry-Bus). The vbar GPS module works very well. It is small and lightweight. More importantly it locks onto the satellite signal very quickly. Integrated with the Vcontrol, I can find last known coordinates even if the power is disconnected so I can find a lost model easily.